Taking a brief break from work to express how much improv helped me last week. I spent the bulk of the week sitting with my father. My father who had brain surgery the week before. My father who has dementia. My father who, it quickly became clear, didn’t know who I was. That was the attitude I took into talking to my father. He often referred to how he’s the only one of the family (and by family, he meant his siblings) who didn’t leave from Park Ridge (the Chicago suburb he grew up in; he’s lived in San Diego for almost 30 years), and how easy it would be for everyone to come home to Park Ridge for a reunion. 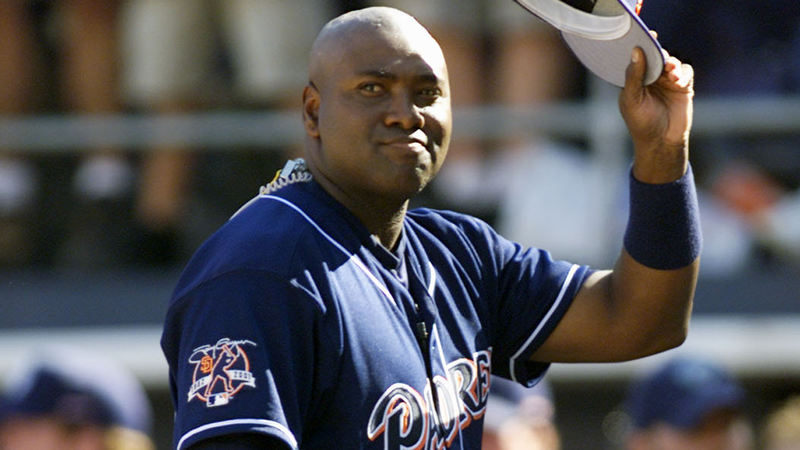 From his time in San Diego, he fondly remembers Tony Gwynn, but thinks he played for the Cubs. I think when he identified me as anything other than a nice man who was spending time visiting with him, it was probably as his older brother. All of these things, and many others, I agreed with. To correct him would have halted the conversation, and it was clear he was enjoying the conversation. It was pretty clear that while he didn’t remember questions he’d asked minutes earlier, he knew pretty damned well what mood he was in. To usher him out of a bad mood was difficult, and being corrected made him feel bad about himself, and often shut down conversation completely. I don’t know whether it would have occurred to me without all my time in the improv community to place higher emphasis on agreement than on factual correctness. That was the greatest gift of the week that improv has given me. The other was the global improv family that exists. The ability to walk into another improv theater filled with people I’d never met and instantly find people who, almost immediately on introduction to an improviser from out of town, welcome him in… that’s priceless, especially during a week as emotionally difficult as this one was. So many thanks to the wonderful people at Finest City Improv for being a part of my extended improv family, and making me feel at home so quickly, starting with the incredibly kind Taylor Elliott, who was the first person to greet me at the door, and extending to far too many people to tag. Deeply grateful. If ever anyone from Finest City is heading to Seattle and needs a friend to introduce them around, drop me a line. Actually, that offer extends to improvisers from anywhere. I don’t think I can express my gratitude to this form and the people who practice it enough.